The Mansion Theater in Branson, MO is a popular entertainment hub. Bringing the best of music to the Ozarks, this theater hosts limited engagement shows throughout the year to help Branson visitors and locals enjoy the best performances in the country. Head to the theater to catch these performances while you can, because they will not be there forever. Gene Watson has an amazing repertoire to his name. With countless hits and a tradtional country vibe that resonates with many fans, Watson has cultivated a performance that is sure to be a great time. 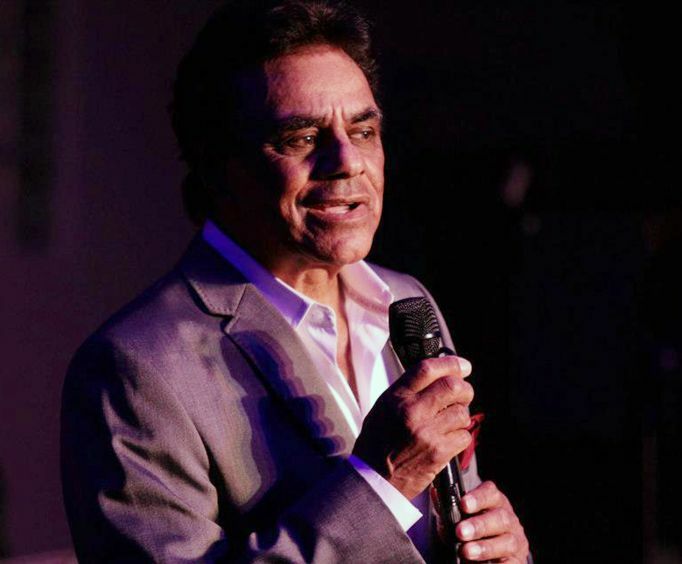 You do not want to miss out on this limited engagement performance as he brings his talent and best hits to the Branson stage. Just a few of his greatest hits include, 'Where Love Begins', 'Love in the Hot Afternoon', and 'Pick the Wildwood Flower'. 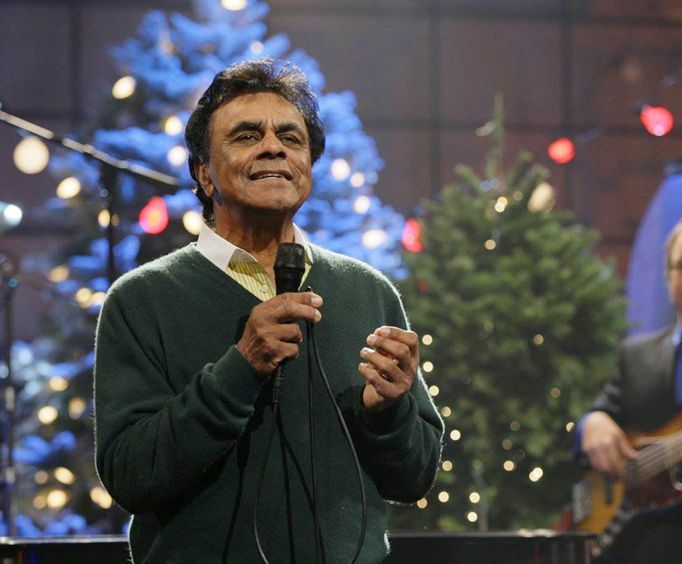 Celebrate the holidays like never before with a Johnny Mathis Christmas celebration. 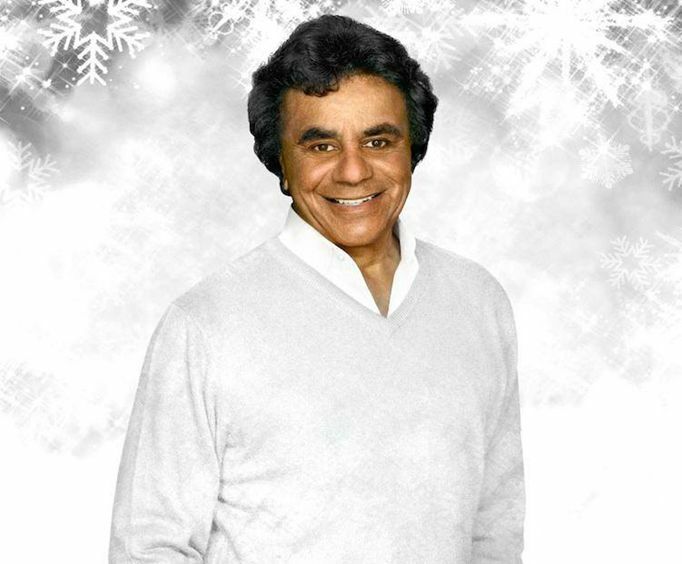 For two nights only, guests can enjoy the holiday stylings of star Johnny Mathis. Having released a successful Christmas album already, there's no better man to perform all of your favorite traditional classics. Plus, his talent is unsurmountable! Do not miss out on this awesome opportunity to bring Christmas cheer to you and your family.